Most homeowners do not spend a great deal of time thinking about the roofing conditions and complications. Few of us start the day looking forward to finding problems, especially those that include parting with our money. Roofs hold clues about their condition that are fairly easy to spot during a visual inspection. A look around is time well spent on the roof that provides shelter and safety from the elements. 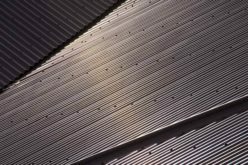 A quick walk around the outside gives a homeowner some early hints that the roof is no longer watertight. 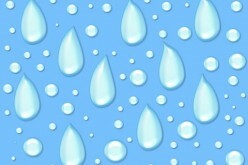 Water damage can be visible on the outside walls, around the gutters and in shady areas of the house. Further inspection can determine whether this is a problem with the flashing or within the roof itself. Sometimes the solution can be as simple as attending to lose or overflowing gutters. If the water damage is severe, then you may need to consider getting the whole roof replaced—this could possibly even include needing to get a new truss put in as well. 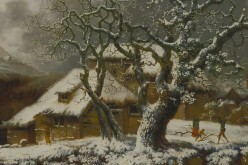 Inside the house, close attention should be paid to the home’s chimney and vents. 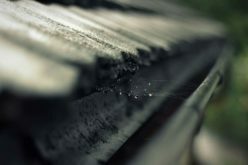 Areas appearing stained from condensation or humid conditions can actually be a roof leak. Look for stains and spots on the ceiling and walls. Check for signs of sagging or buckling in these areas. These are all evidence of a leaking roof. When feasible check the attic with a flashlight. Look for daylight coming through the boards of the roof. Inspect insulation for signs of moisture. 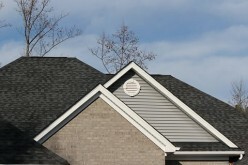 A visual inspection of the shingles or tiles provides critical information regarding the roof’s condition. It may be easier to use binoculars when carrying out this task. If evidence shows damaged or missing tiles it is prudent to address this right away. 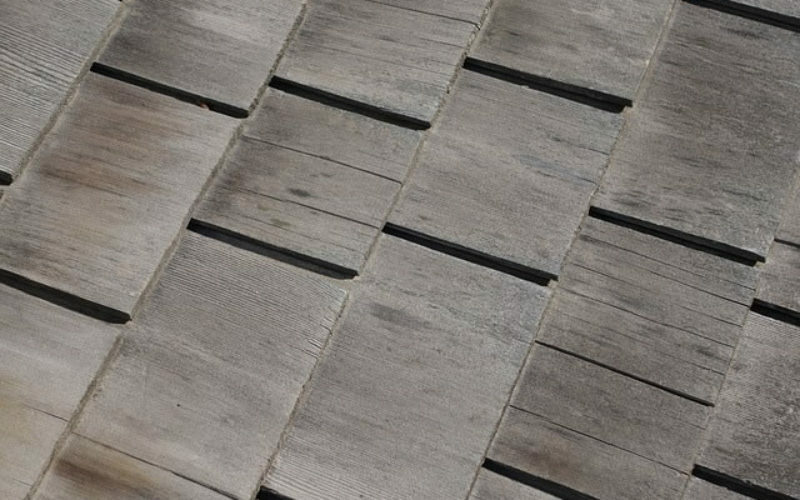 Always check the roof after a storm, but try not to wait for bad weather to look for bent or curling tiles. Preventive maintenance is far cheaper than the money associated with ruined and missing tiles and the inevitable water damage that occurs. Damaged or missing tiles do not improve with age. An unmistakable sign that the roof is crying out for help is finding debris that has eroded or fallen from the roof area. An aging roof is no longer capable of supporting mortar, gutters and flashing. 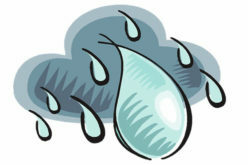 Check for pieces of shingles and sandy granules in the gutters. The protective coating on the roof may be deteriorating and sloughing off. A small amount of sandy material is fairly normal. Handfuls of broken shingles and granules are not typical for a healthy roof. It can be a little daunting to find out roof renovations are needed. Advance planning for routine roofing repairs and replacement can make the process less intimidating. 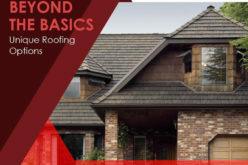 A good rule of thumb to keep in mind is that the typical roof lasts about 20 years or so. Performing regular roof inspections have the added benefit of getting to know a qualified roofing professional. This helps avoid the last minute panicked scramble to locate any warm body willing to do roof repairs. 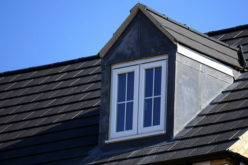 A qualified professional can help sort through the options available to drain the fear of facing roof related problems. Developing a good rapport allows the roofing expert to assist in building a personalized plan that is best for the individual homeowner.